휴, 베트남의 발렌타인 호텔 | 호스텔월드에서 예약하세요. 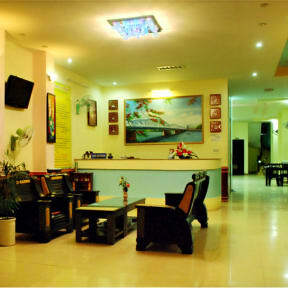 Welcome to Valentine Hotel, one of the best family hotel in Hue city. All of us always take care of you, look after your stay and provide the outstanding service. 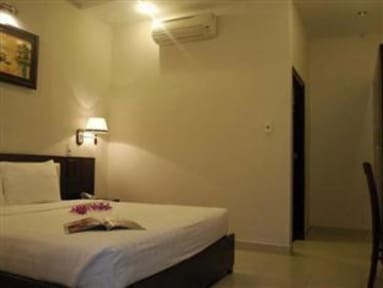 You will fall in love with Valentine hotel.